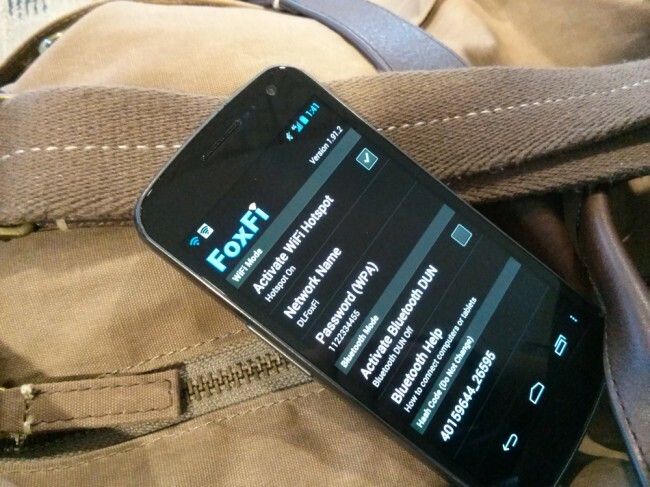 Once the Verizon Galaxy Nexus was updated to Jelly Bean, our favorite free WiFi tethering app FoxFi, no longer worked. We aren’t sure what change in Android 4.1 killed all of the fun, but that is no longer something we need to worry about. The developer has fixed the problem, though we aren’t sure how. The app itself hasn’t been updated, however, he mentioned to one of our readers that it should now be working. I immediately pulled it up after hearing this, and sure enough, it works. In fact, this post was written while being tethered to my G-Nex with FoxFi.